﻿Signed, lined with a quote and dated by the author. 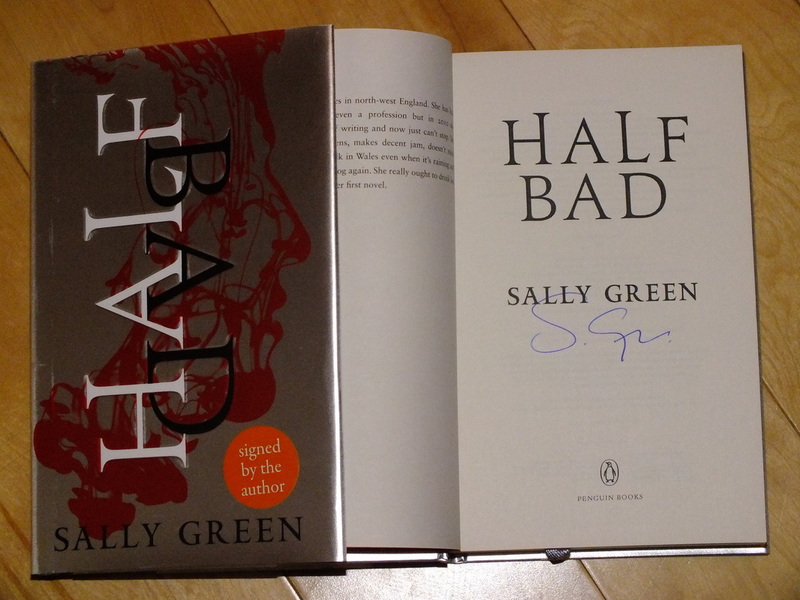 ﻿Synopsis : This is an exclusive, signed hardback edition of Half Bad by Sally Green: the breathtaking debut novel about one boy's struggle for survival in a hidden society of witches. You can't read, can't write, but you heal fast, even for a witch. You get sick if you stay indoors after dark. You hate White Witches but love Annalise, who is one. You've been kept in a cage since you were fourteen. All you've got to do is escape and find Mercury, the Black Witch who eats boys. And do that before your seventeenth birthday. Easy. 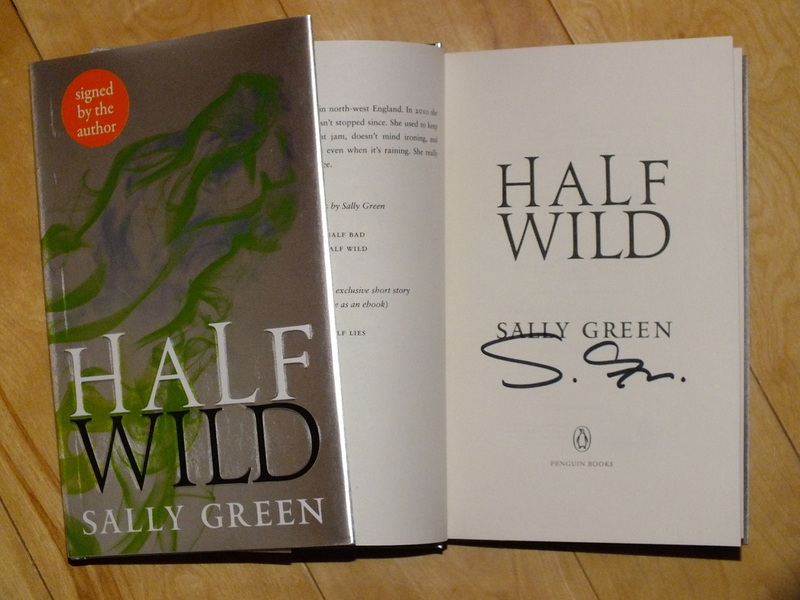 Sally Green lives in north-west England. She has had jobs (paid and unpaid) and even a profession but at last has found the time to write down the stories she used to only be able to daydream about. She likes to read, walk in the country and would like to drink less coffee. 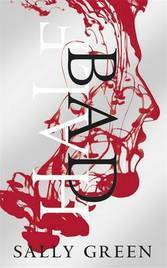 Half Bad is her first novel.